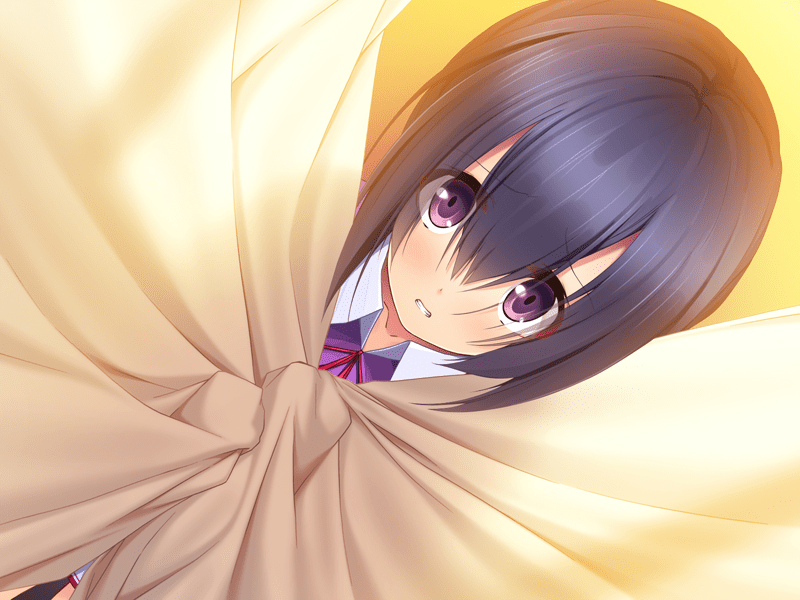 MangaGamer has announced that ammolite’s Sweet Switch is out now on their site for the low price of $14.95. Sometimes folks just can’t help the way they come into this world. Some look angry all the time, and this strikes fear into their friends despite their best intentions. Some have bodies that get really turned on in secret under a powerful gaze. When you put them together crazy things are bound to happen. Sick of the constant affect Ryuuichi has on her Sara Lafarge charms him into council to build up her resistance, but will she be able withstand such a powerfully glare, or will her switch be flipped? It’s already been a month since school started, but not a single person has talked to me. That’s because I’ve been labeled the school’s number one delinquent. …Though it’s not like I’ve done anything wrong. I just have a slightly meaner look in my eyes than most people. At this rate, I’m gonna be alone until I graduate. ―Or that’s what I thought until both that and the fear of graduating a virgin were suddenly blasted away. Truly by chance, I came to know the secret of a certain girl―Sara Lafarge. She has a unique trait: She gets excited when someone looks at her. …the thrill she gets can lead all the way up to sexual arousal.